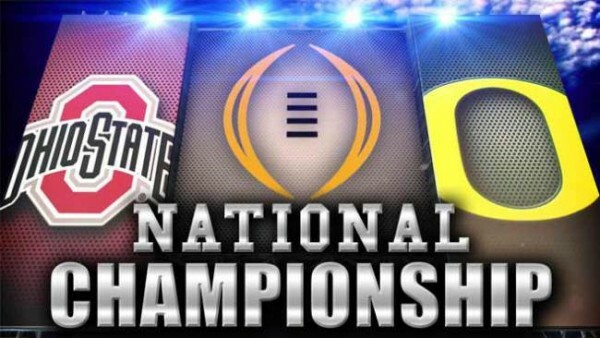 The Oregon Ducks and the Ohio State Buckeyes will battle Monday night in the first-ever College Football Playoffs Championship Game. Both teams have glaring examples of people who took advantage of opportunities presented to them and didn’t quit or become disruptive to their teams. I will come back to these Bucks and Ducks in a moment. As a long-time coach and now an athletic director, it pains me every time that I see a student-athlete get disgruntled over playing time or their role on the team. In nearly every case, the player quits. Oh, they might not quit the team and they might not even make a visible show but slowly and surely they cash out mentally. Instead of seeing the opportunity in every challenge, as Winston Churchill used to say, they see the difficulty in every opportunity. Unfortunately instead of persevering, they make excuses and take on a victim-mentality.